The cosmetics directive, introduced in 2004, takes full effect today – banning animal testing on cosmetics within the EU. A EUROPE-WIDE BAN on testing cosmetic products on animals comes into effect across the EU today. 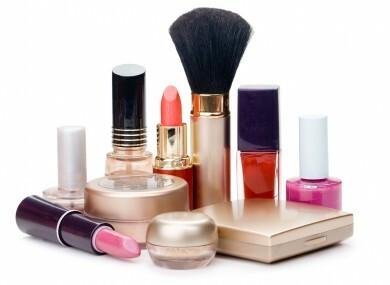 The cosmetics directive – originally agreed by EU states in 1976, but which has been continually deferred and refined since then – has been coming into effect on a phased basis since 2004, when testing of finished cosmetics on animals was banned. Limited testing of ingredients in cosmetics was permitted until 2009, with exemptions granted for a small number of cases such as skin conditions – but those exceptions are removed from today, irrespective of whether a non-animal alternative is available. The measures taking effect today also make it illegal for products manufactured outside of the EU, and which were tested on animals outside the 27-nation bloc, to be sold within the union. A cosmetics industry spokesman told TheJournal.ie that the industry was “committed to eliminating animal testing” and had made significant investment in non-animal alternatives to allow compliance with the new rules. Statutory instruments giving legal effect to the directive came into effect in Ireland last October 31. Read: What’s most likely to be stolen from Irish pharmacies? Email “EU-wide ban on cosmetic animal testing takes effect from today”. Feedback on “EU-wide ban on cosmetic animal testing takes effect from today”.